Carroty noses, pebbly eyes, woolly scarves and fuzzy hats… Touch and feel these cheerful snowmen as the winter snow floats down! 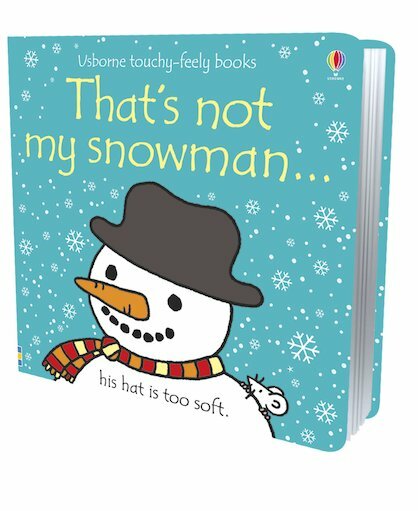 In this lovely novelty book, you’ll find all kinds of snowmen. One has a fluffy scarf, one has shiny black button eyes and one has a very soft hat. 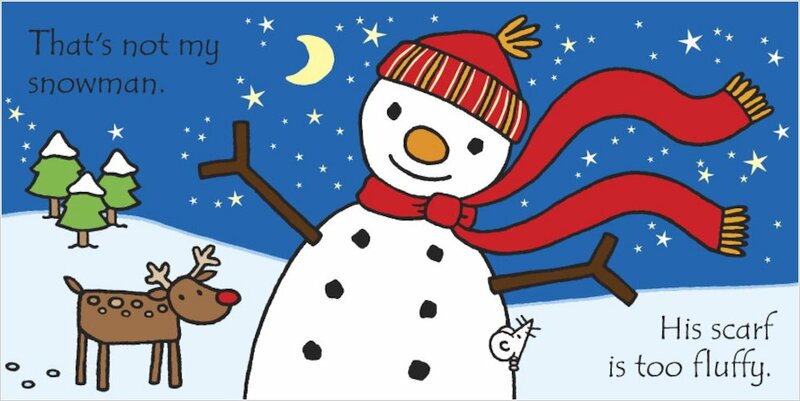 Go exploring in the snow, saying hello to each frozen friend. 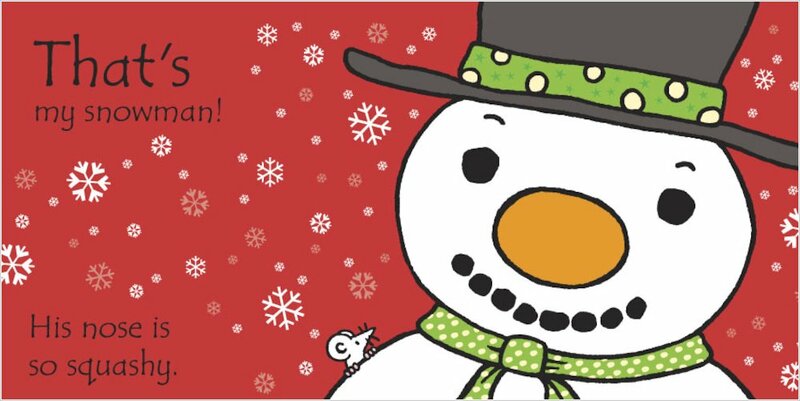 Will you find your special snowman in the end? 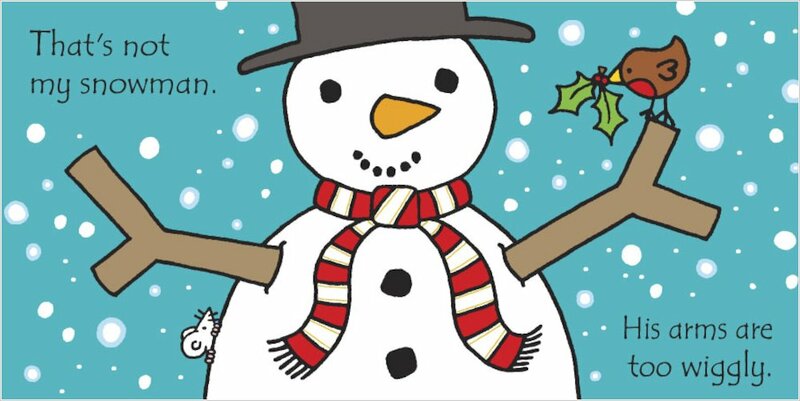 This beloved series has never felt more special than in this snowy winter delight.